The first game in 2009 was a draw, followed the year after by a well deserved victory by the Medics' team. 'Royal' have really had the upper hand since then, in so far as wins, but the Medics have never given up despite the size and age disadvantage. 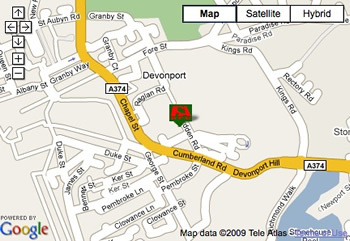 As usual, the evening will start with a youth match between Devonport Services and Ivybridge Under 16s (1730). A marching display will follow by the Band of Her Majesty's Royal Marines (1840) before a minutes silence, in memory of those who have given their lives in the service of their country. The main game kick off at 1930. 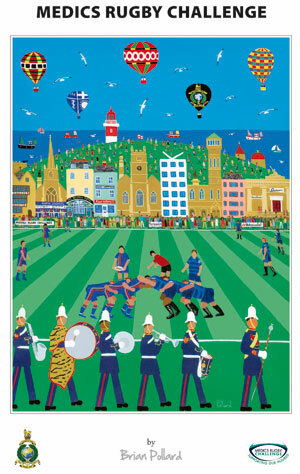 An auction which follows the game and raises an incredible amount for the Royal Marines Charity. However you were involved, on behalf of those unlucky enough to benefit from your support, thank you! Please put Tuesday 5th November 2019 in your diary and we hope to see you at this year's game.